The Head of CMC will be responsible for CMC-related activities, including development and manufacturing of drug substance (API) and drug product (DP), to support preclinical development through supplies for clinical phases. 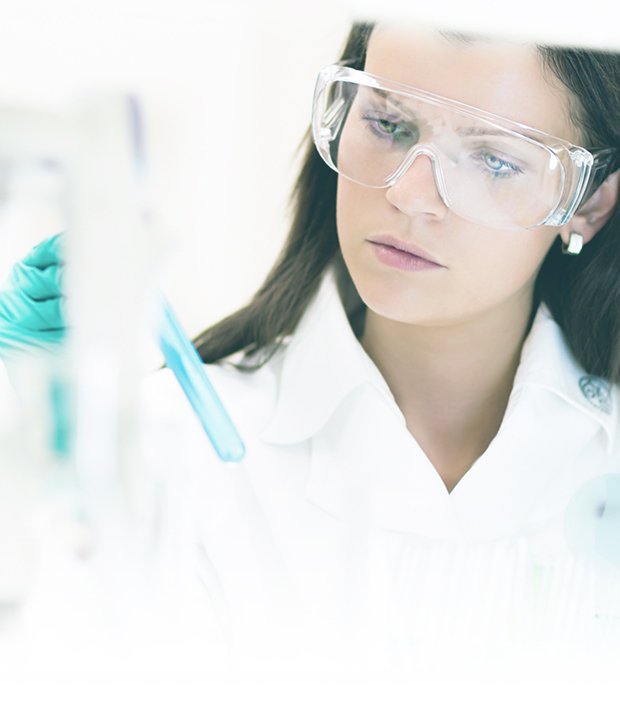 Experience in managing International CRO/CMOs for the manufacture of cGMP APIs and DP. Experience in supply chain management would be a plus. Asceneuron SA does not accept referrals from employment businesses and/or employment agencies, and shall therefore not be liable for any fees incurred by employment businesses and/or employment agencies for referrals.